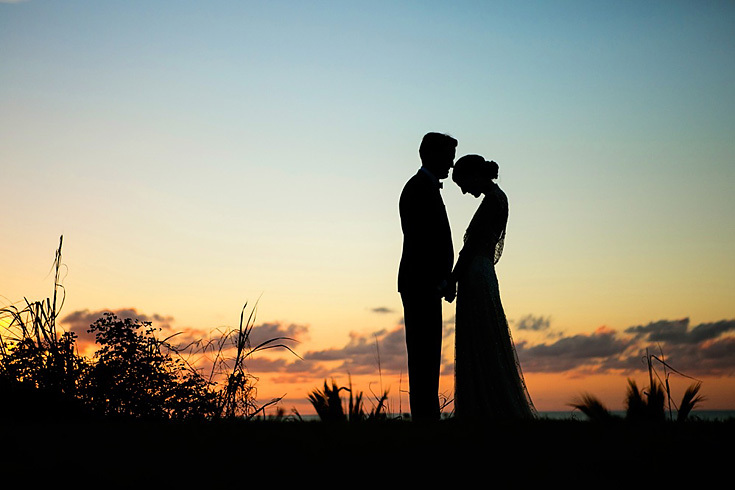 I give you Laura and Jason’s awesome Sayulita wedding. Thanks to my associate photographer extraordinaire, Yanen Ali for second shooting with me. Her eye and company are a wonderful thing. Yazmin Gizeh of Sea of Dreams did an excellent job designing and coordinating it all.